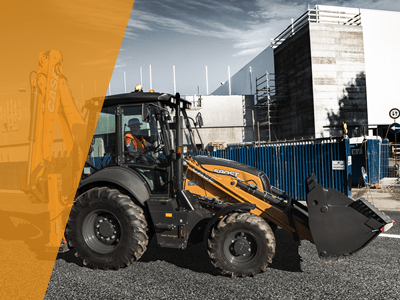 Our range of industry-leading backhoe loaders are designed to withstand the toughest site conditions, ensure low emissions, maximum visibility, low maintenance costs, fuel efficiency and superior productivity for operators. 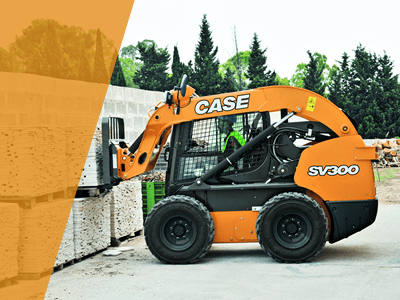 Case skid steers have always been known for power and productivity. With our new extensive range of new skid steers, we’ve outdone ourselves -and the competition. “Bullet proof” sums it up. CASE Telehandlers feature a low boom design that provides exceptional stability and visibility. You will be more productive with our advanced single-joystick control. Plus, easy service access makes maintenance a snap. 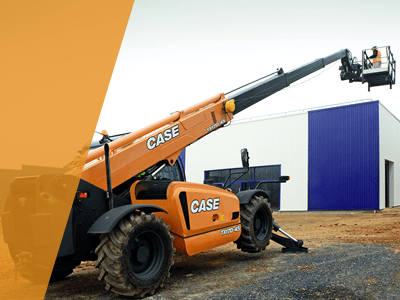 CASE Telehandlers are engineered for the toughest commercial and residential applications.